If you're planning to close down your Pugpig app we will work with you to make sure the process is as smooth as possible - but luckily there's not too much to it! We will take care of the majority of the process on our side when the time comes. On the day after your Pugpig subscription ends we will decommission your authoring service (if it's hosted by Pugpig, i.e. Bolt, Pugpig Express, Pugpig Professional) and Distribution Service account. 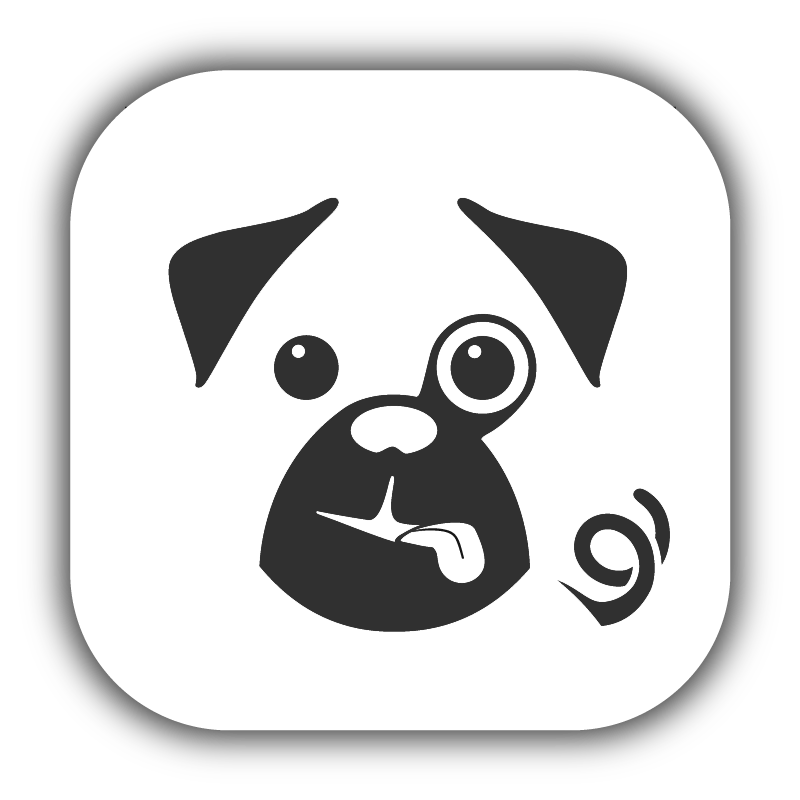 At this time you will no longer be able to access your content in the Pugpig Express CMS, nor will you be able to access your apps in the Distribution Service. If you need to do a content export it will need to happen before this - depending on the system it might need some work from us. A pop-up window opens asking the reason for suppression, select one of the options for why you want to suppress your app and click submit. Follow the prompts and click through to confirm that you want to suppress the app. Please just let us know if you'd like us to walk you through those steps on a screenshare. What will your users experience? Once you’ve removed the app from the stores new users won’t be able to download it, however it will remain on devices of people who had previously installed it. In these cases users won’t be able to download any editions, or make any purchases, but they may still be able to access editions they’ve already downloaded. This isn’t guaranteed though, as Apple often "clean up" content on the device. Also, if users upgrade their phones, there's no guarantee the app will still be available. Users won’t be able to transfer downloaded content to a different device. The other thing you might want to consider, if you haven't already, is messaging to users in advance of the app closing down - this could be via email, push notification, or in-app message. Alternatively you could serve special content into the app - please get in touch if you'd like any help with this.